Product is ready to heat and eat. Ideal for outlets with no cooking facilities. 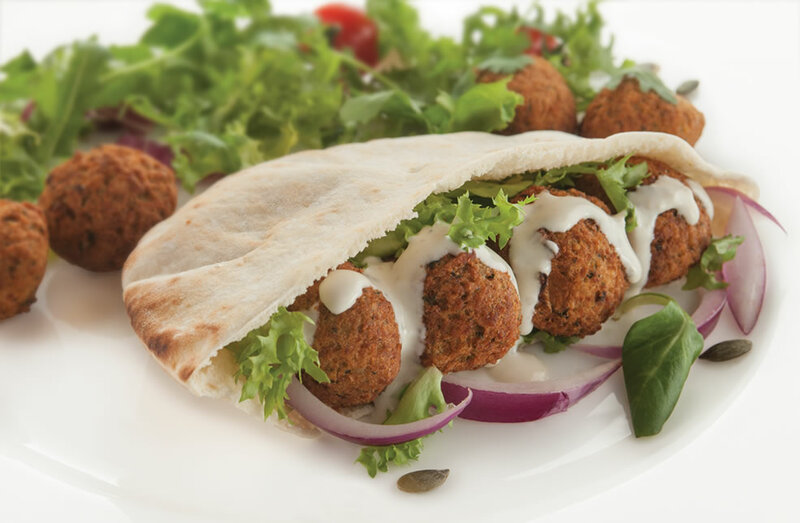 Ideal for special diets, options of Vegetarian, vegan and gluten free products. Contain lots of healthy vegetables. Weeks Foods is passionate about each and every product. The award-winning healthy, low fat products are all GMO Free and contain no artificial colourings, flavourings or preservatives. Long standing brand Wicken Fen is still as popular as ever. 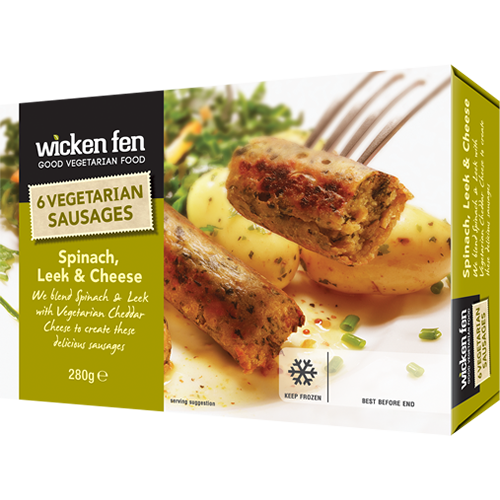 Suitable for Vegetarians but also really tasty for anyone that is looking for a low fat alterative to standard meat sausages. New products include Wicken Fen Zambian Honey – Fair Trade direct from the high trees in Africa. Flavours include Natural pure honey, Orange and Ginger. Wicken Fen Honey is great on ice cream, pancakes, toast, in baking, salad dressings and can even be used as part of a natural homemade face mask. Wicked Hen is a great new product that takes out the mess and time involved with making Eggy Bread. 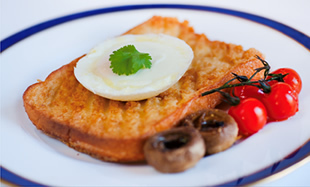 Forget about spending ages over the stove making slices of Eggy Bread for your family, all you need is a toaster to make Wicked Hen spring back to life for a mouth wateringly good breakfast first thing in the morning. To learn more about the Weeks Food range feel free to get in touch.